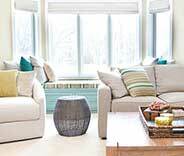 Lots of free info about blinds and shades! Design your new custom set of blinds and shades using the best expert advice around! Here are some of the many different types of manual and automatic window coverings you can get from us. Looking to add décor and some extra insulation to a certain room? 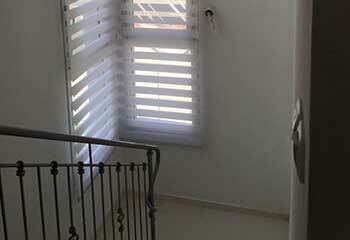 Then you should definitely check out what cellular shades have to offer. Read more here. Why bother fiddling with cords when you can simply push a button and watch your shades roll up or down according to your wish? 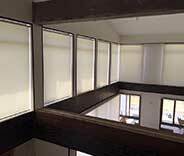 Find out more about the motorized roller shades that our team can install for you. 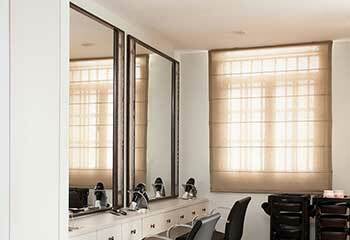 The beauty about roller shades is that they add both functionality and style to any room they're installed in. Click here to find out more about this product. Give any room a beautiful addition of décor and easy ambient light control with our high quality Roman shades. Find out more about these excellent window coverings here. This type of window treatment is a great way to add style and light filtering capabilities, as well as some basic privacy, to practically any room. Learn more about sheer shades here. Want to enjoy both privacy and ambient lighting and to be able to alternate between them whenever you want? Then layered shades have a lot to offer you. Learn more here. If you want to improve the look of your business and to help make the environment more appealing for both employees and clients, then we've got the perfect blinds and shades to help you achieve that. Whether your windows are in need of a stylish touch, increased functionality, or simply need to provide more privacy, Los Angeles Blinds & Shades has the right products for you. After proudly serving the Huntington Park area for over a decade, helping all nearby home and business owners pick the right window coverings for their needs is our pleasure. 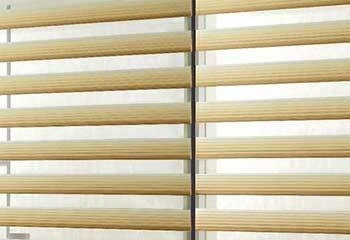 You might need a set of shades for your Maywood office or blinds for your bedroom in Walnut Park. Either way, you will be equipped with professional advice and a service that's second to none. The experts here at Los Angeles Blinds & Shades are always ready to provide every interested customer with outstanding service regardless of their location. The line of products you find with us reflects the commitment that Los Angeles Blinds & Shades has to your full satisfaction. Not only are these blinds and shades handpicked for your comfort, style, and convenience - they also come with added functionalities such as child-safe and motorized options. Finally, you can rest assured your merchandise will arrive at your home with no defects or flaws, in perfect condition. Also, your order will be shipped anywhere in the local area including Commerce. For your full peace of mind, these window shading products also include an extended warranty that can range anywhere between 5 years and a lifetime. Choosing the right window treatments for your needs can be a daunting task, especially with the market being saturated with a variety of products. You need to consider a multitude of aspects before ordering your coverings, including aesthetics, durability, comfort, convenience, and price. Luckily, you're not alone. Los Angeles Blinds & Shades will help guide you in the right direction and stay within your budget. Whether you'd like more privacy, a specific color, or an energy efficient product, count on us to narrow down the options for you so that the task of choosing the right coverings becomes a little less mind-boggling. 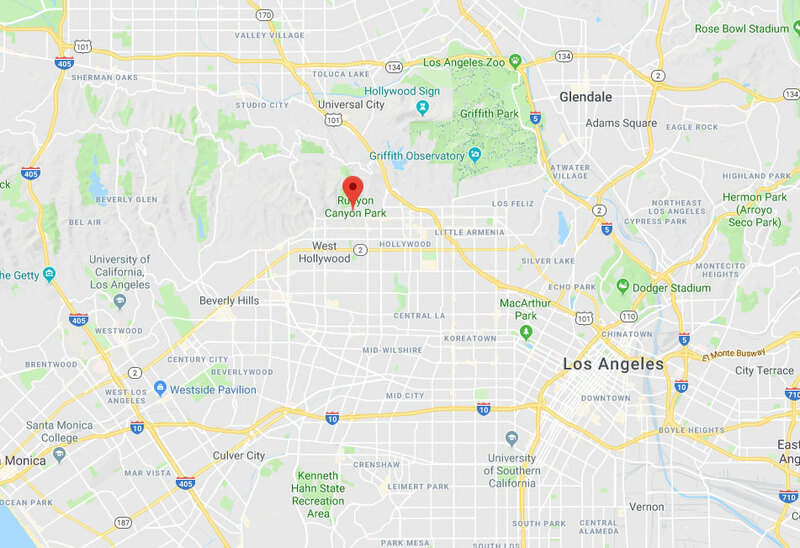 Whether you're located in Glendale or the nearby area, you can count on us to provide the quality window coverings you deserve. If you'd like to discuss your specific project in more detail, Los Angeles Blinds & Shades is at your service and will gladly answer any question and concerns you may have. When you're looking for the finest window treatments near you, give Los Angeles Blinds & Shades a call. You can choose anything from motorized curtains to electric blinds or all sorts of corded or cordless Roman shades and much more. There’s no type of window covering you can’t get from us. Using quality fabrics and materials means your custom light filtering or blackout shades will fit perfectly and will improve the surrounding décor. Find out everything you need to know with a free in-person consultation. 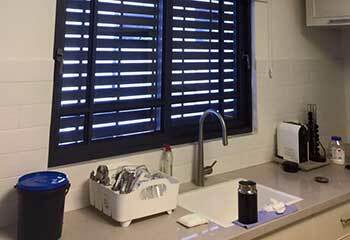 Read about a few recent blinds and shades installation projects to learn what other local home and business owners opted to get for their properties. This customer wanted to maintain the old country style of his windows at a low cost. Learn more here. Our customer needed help controlling the shades on his hard to reach windows. Here’s what we did. This customer wanted the greenest solution possible, and we delivered! Click here for more details. We were there for this customer when he needed our help to achieve a more sophisticated look in his office. Click here. I wanted to add color to my living room, and wasn't sure if I should go with wine-red or bright-blue. Thanks for helping me decide. My new indigo-blue roman shades look fantastic! I had no idea which new window shades to choose, your consultation made making the decision a lot easier. Thanks! My new roller shades look perfect in my living room. Your consultation was a big help, especially since I seem to like to contemplate for hours (!). Anyway, I'm really happy with how my new Roman and Layered shades look. Thanks a lot!